New Perks for M life Rewards Members are Here. MGM Springfield’s M life Rewards now includes our Local Partners. Receive discounts and exclusive access at your favorite local attractions and stores with your M life Rewards Card. 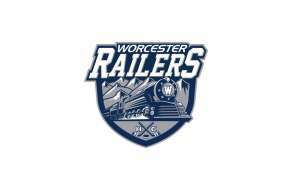 An entertainment venue located in Worcester Massachusetts. 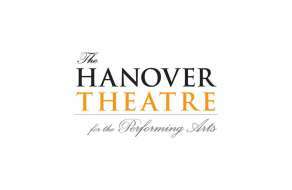 Please call 877.571.SHOW (7469) for information about eligible shows. Visit the M life desk with your M life Rewards card for the online discount code for 10% off the Broadway Show Series (max 2 tickets per show). 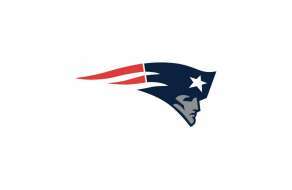 Show your M life Rewards card at The Patriots Hall of Fame and receive 10% off admissions. Also, receive access to selected Gillette Stadium concert pre-sales. Visit the M life desk with your M life Rewards card for the online discount code to receive a 10% discount off of team merchandise at https://proshop.patriots.com. Show your M life Rewards card at a home game and receive 10% off team store merchandise. Visit the M life desk with your M life Rewards card for the online discount link for Friday home game tickets. 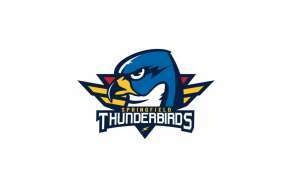 Show your M life Rewards card at a Springfield Thunderbirds home game and receive 10% off merchandise at their team store. 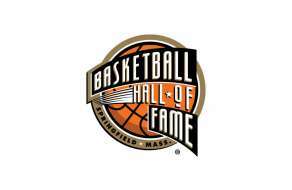 Show your M life Rewards card to receive 15% of admission and 10% off of merchandise at The Hall of Fame Store. Show your M life Rewards card to receive a discount off of candle products. 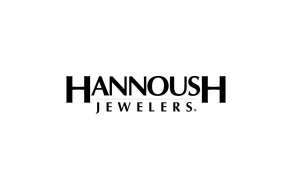 5% off for Sapphire, 10% off for Pearl, 15% off for Gold, 20% off for Platinum and 25% off for Noir. 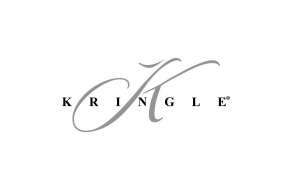 This discount is also available at Kringle Candle’s Bernardston location. Are you a top tier at another casino? We’ll match it! 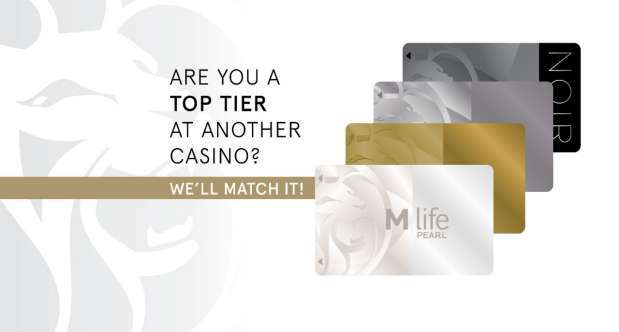 Bring your rewards card from another casino to the M life Rewards Sign-Up Party and receive a Tier Match*! *Some exclusions apply. Each participant may only redeem one Tier Match, from the list of qualifying casinos. Visit the M life Rewards desk for a list of qualifying casinos. This is only offered at MGM Springfield specifically.